Pula walking tour is a private guided walking tour of about 2 hours, where you can see all the most important monuments Pula has to offer. It usually starts at the Amphitheater Pula and goes around ancient roman city gates, to the market building, enters the ancient city with roman mosaic, Forum and Cathedral and ends at the Venetian Fortress. If the time allows a short break at the market is possible, also a walk around the Kastel with a view to ancient roman theater. 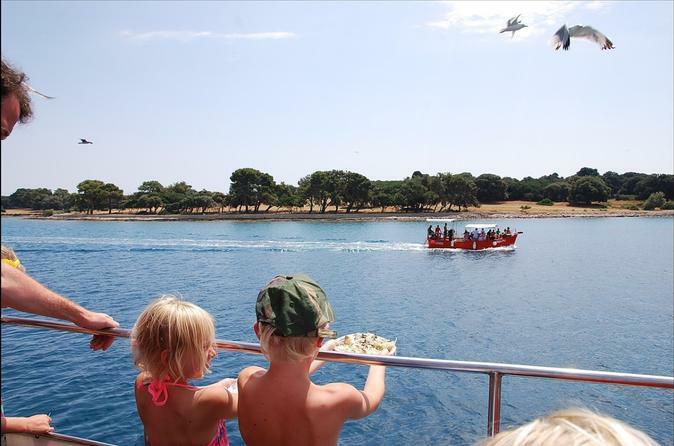 Istria tour is a private day tour by car in Istria, tailored to your needs. Usually you would visit 2 or more cities or other sights, starting in the morning and coming back on the afternoon. Mid day you would stop for some local food in one of the typical restaurants along the way. The itinerary can vary because the tour is custom made, and designed to fit your needs. The times are also optional, the tour can start in the morning, but also on the evening, if you like to explore night life in Istria. 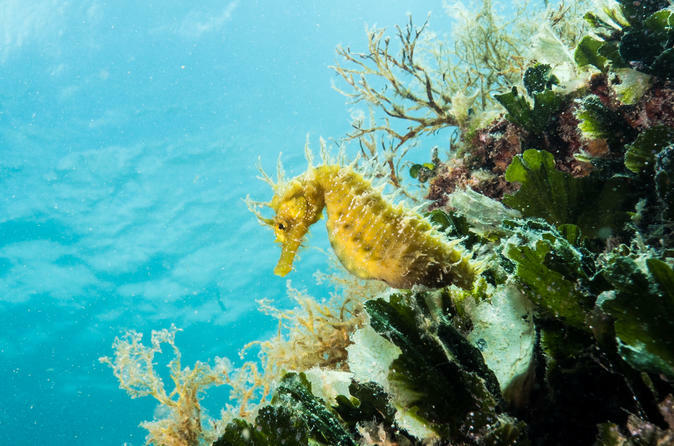 Discover Scuba Diving is a special program for beginners, who want to see amazing underwater world. Take an unforgettable 7-day journey through Istria's best wine country, where the vineyard owners will tell you their stories of grape growing and wine-making. 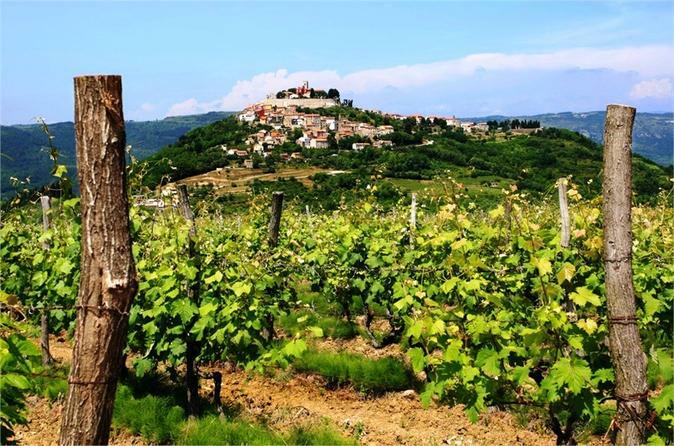 Combining exclusive wine tastings, authentic gastronomical experiences and immersion into cultural and historical heritage, makes this tour a once in a lifetime experience and a perfect opportunity for you to to get to know Istria in its complete beauty. Your 5-star accommodations, meals and professional driver-guide are all included. 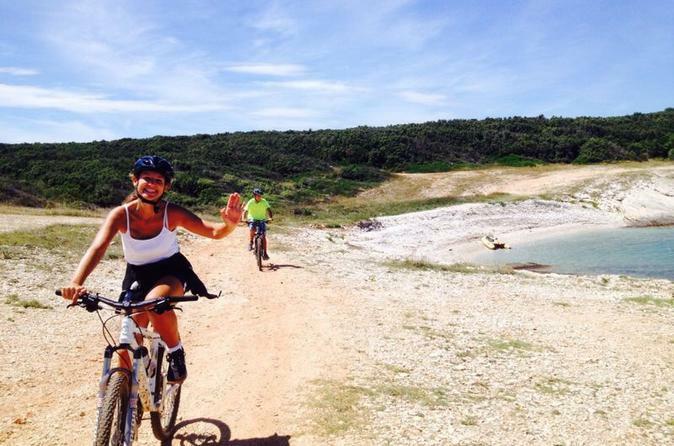 8-Day Istria active tour. 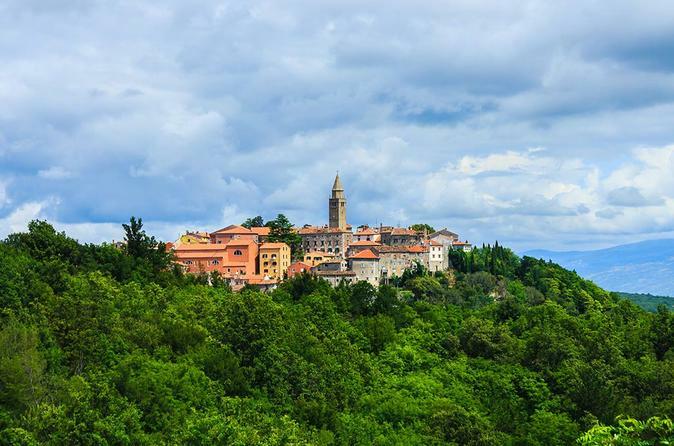 Often called 'Croatian Tuscany', the region of Istria offers many opportunities for an exciting tour, actively spending time among ancient Roman sites and charming natural scenery. 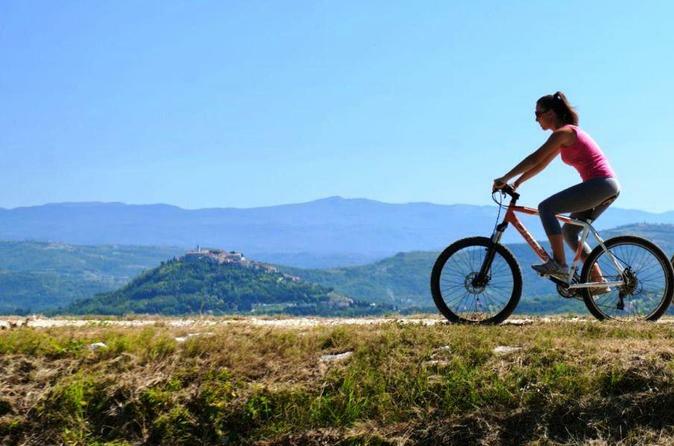 Cycle through the scenic landscape of the protected nature reserve Kamenjak and enjoy a wine tasting and Istrian specialties. 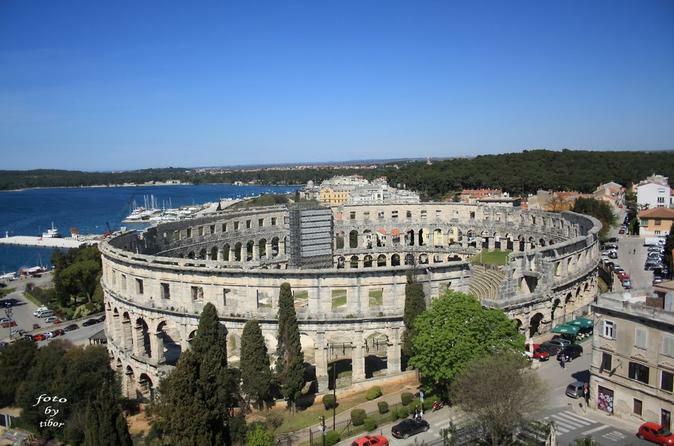 The earliest record of a permanent settlement in Pula dates back to the 10th century BC. 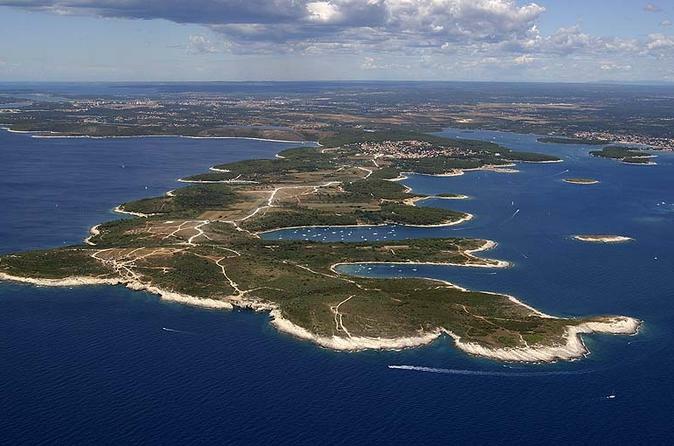 Founded by the Histri, an ancient Istrian Illyrian tribe, Pula came under Roman control in 177 BC. 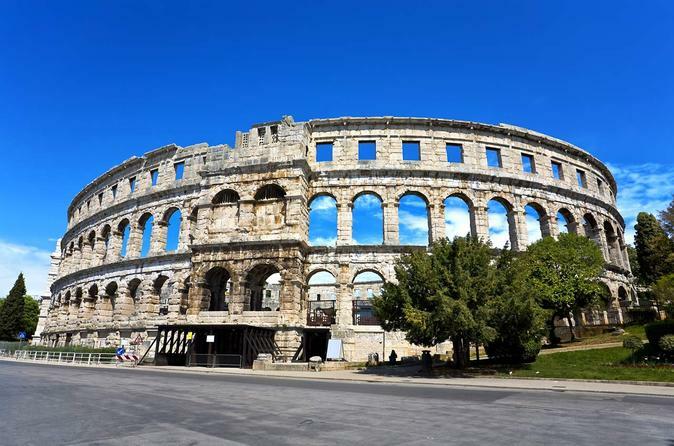 In this tour you will experience ancient Roman Pula and see its beautiful monuments. 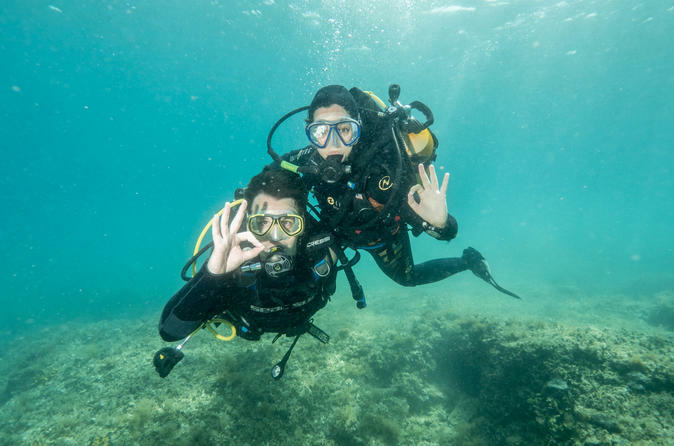 Diving is fun, and this PADI Open Water Diver course is your first step to become an independent diver. The course includes theory part with PADI materials (reading book, watching movies, discussing with Instructor), 5 dives in the sea with complete equipment, PADI test and OWD international certificate. The courses starts every day at 11am and it takes 3 to 4 days, 3 to 4 hours every day to complete the course. Hello and welcome to Croatia! Your hosts will be glad to see you on the coast of the Adriatic Sea. To make your vacation even more interesting, consider taking a boat tour to one of the most beautiful places in the Adriatic. 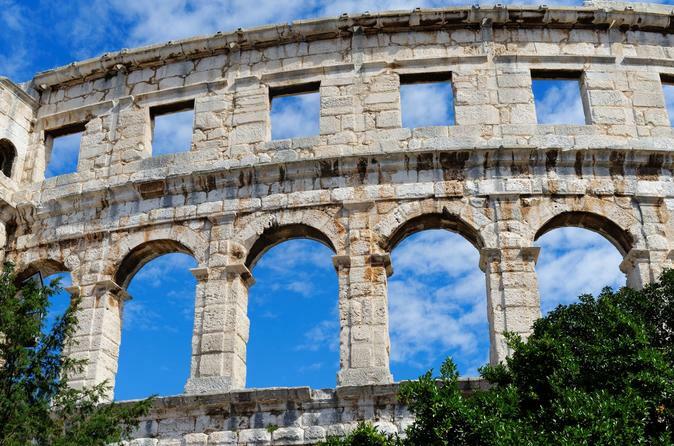 Take part on this cultural 2-hour walking of Pula and learn about the city's Roman history and past.